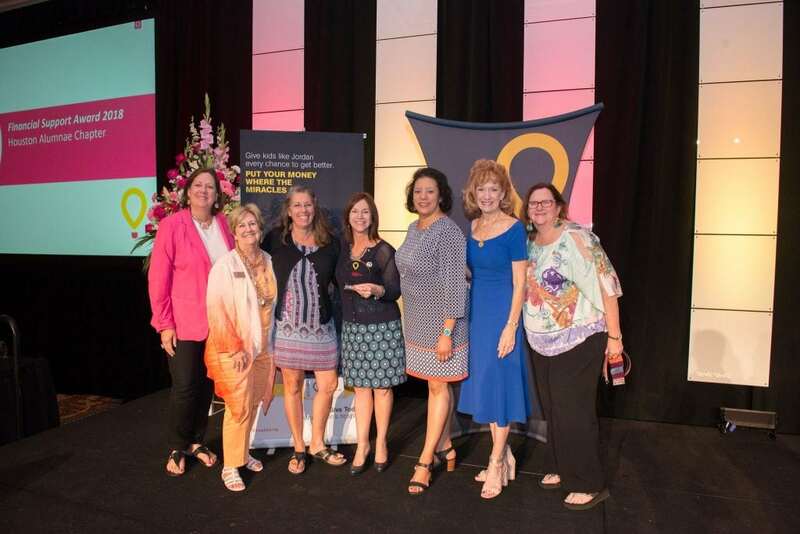 This past summer, hundreds of Phi Mu collegiate, alumnae and national staff gathered in Las Vegas, NV to celebrate sisterhood, participate in National Council elections, learn from exceptional volunteers and return home to share how they became even more inspired by their vibrant Fraternity. 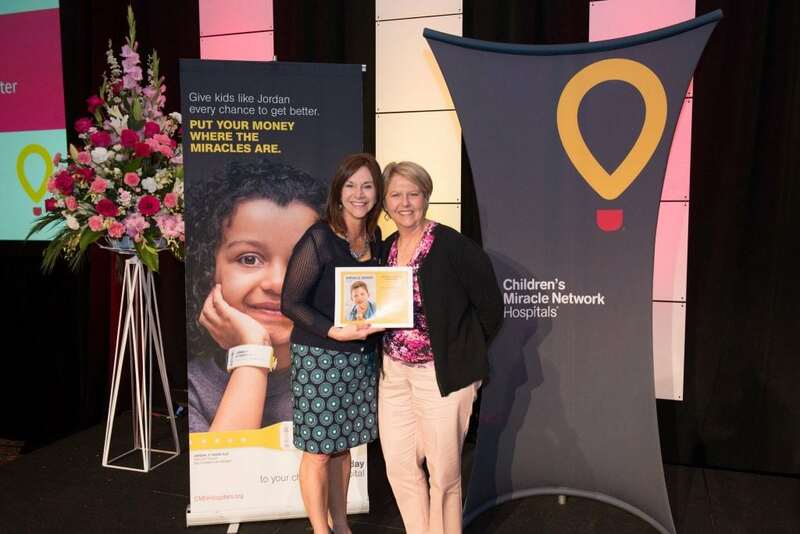 The biannual convention is also a time to recognize and celebrate the fundraising efforts Phi Mu members put forth in support of Children’s Miracle Network Hospitals. 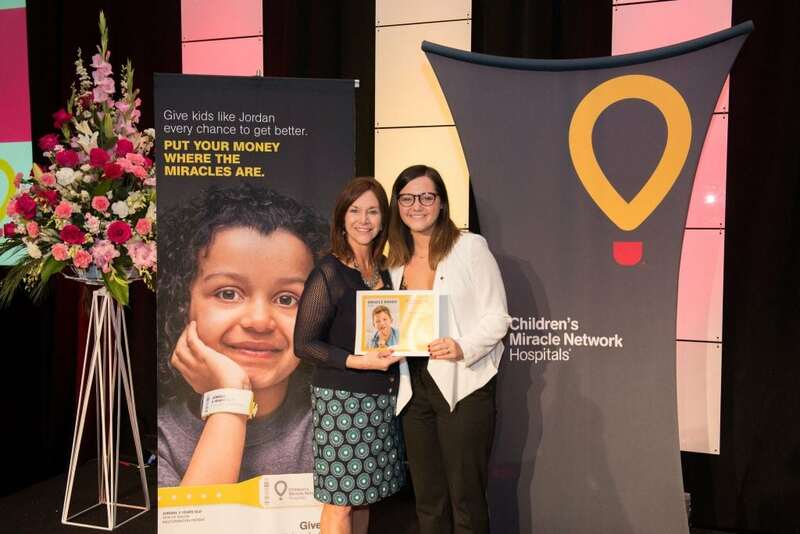 Multiple chapters and individual members were applauded for their significant levels of volunteerism and fundraising for CMN Hospitals this biennium. 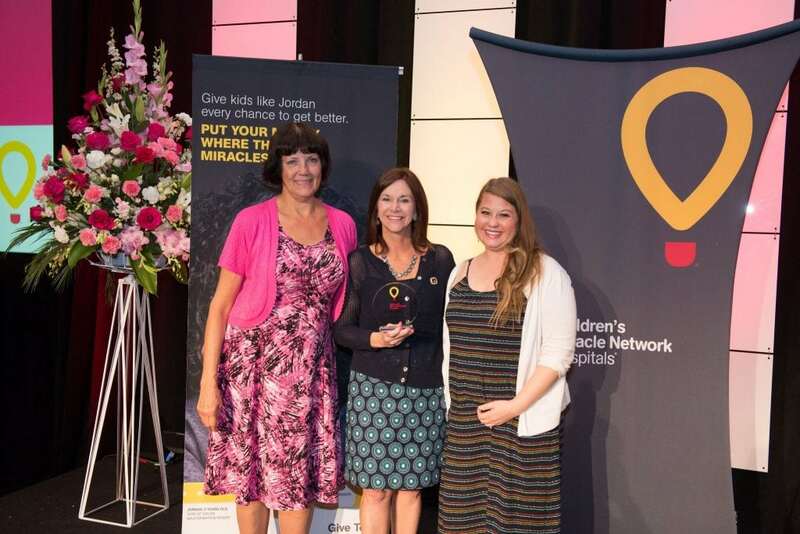 The first category recognizes a chapter’s total financial support for their local CMN Hospital in 2017. 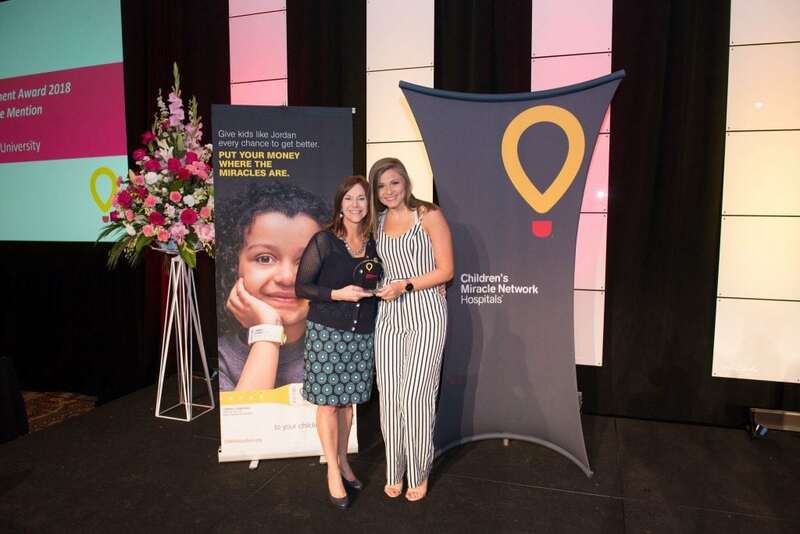 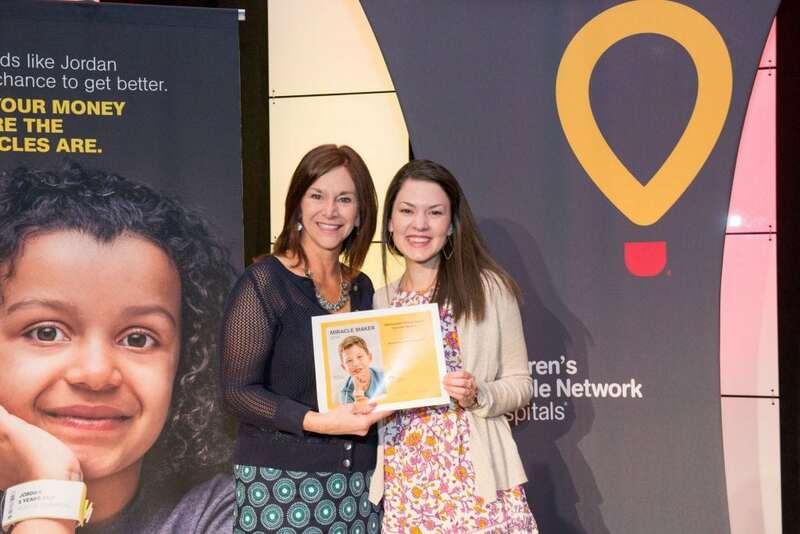 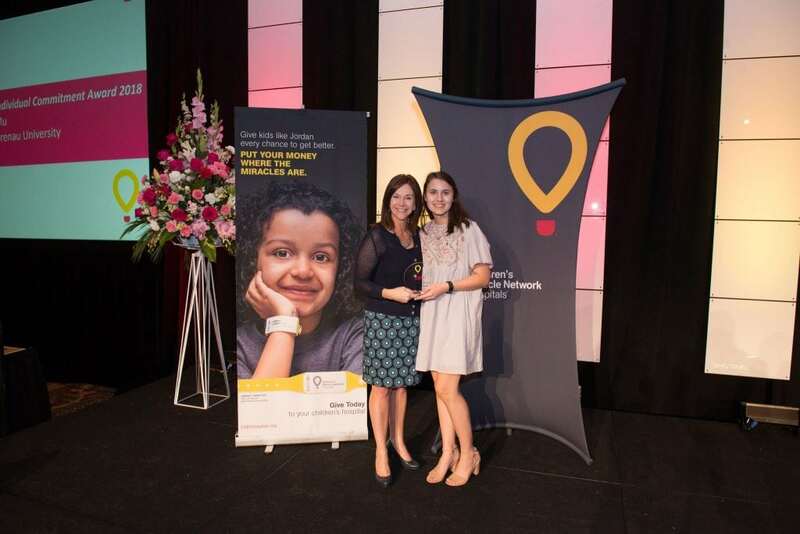 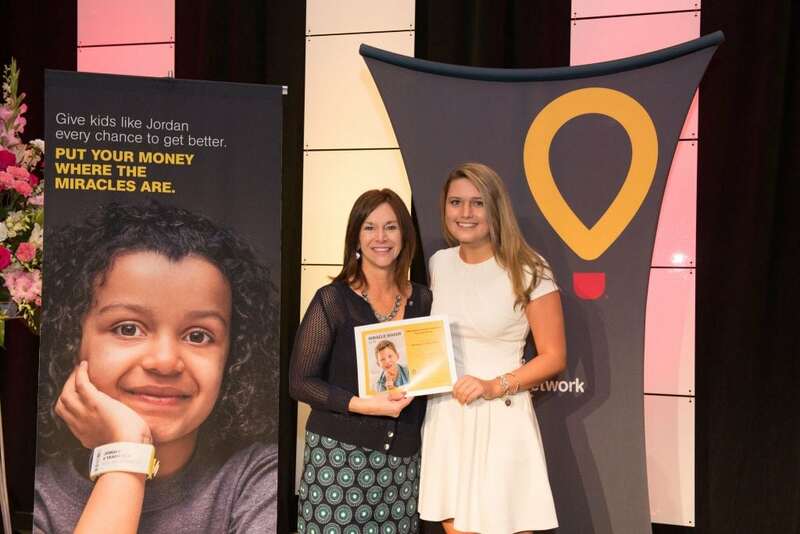 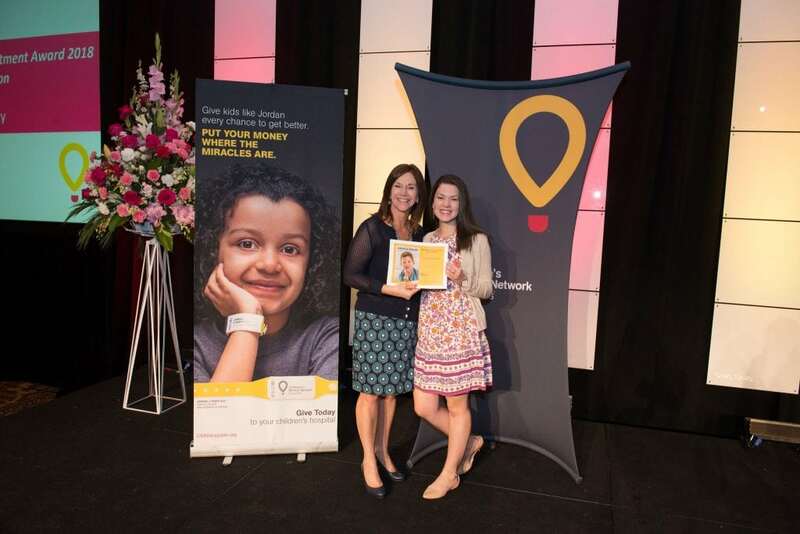 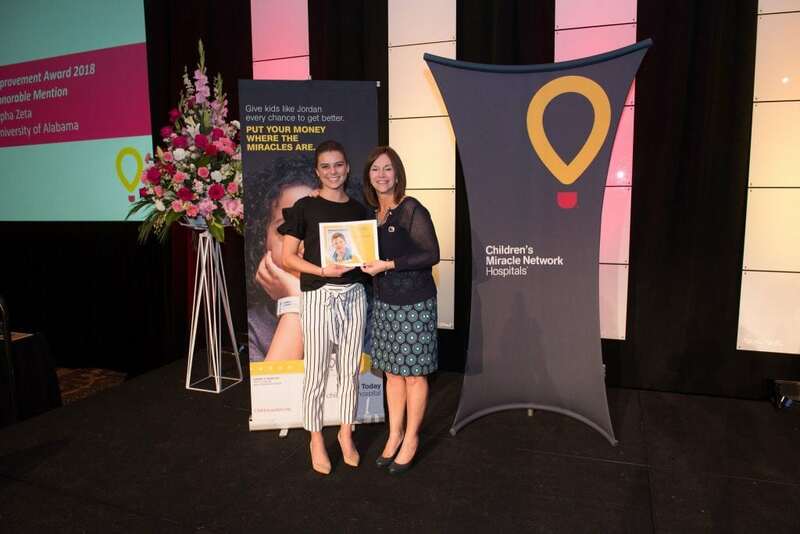 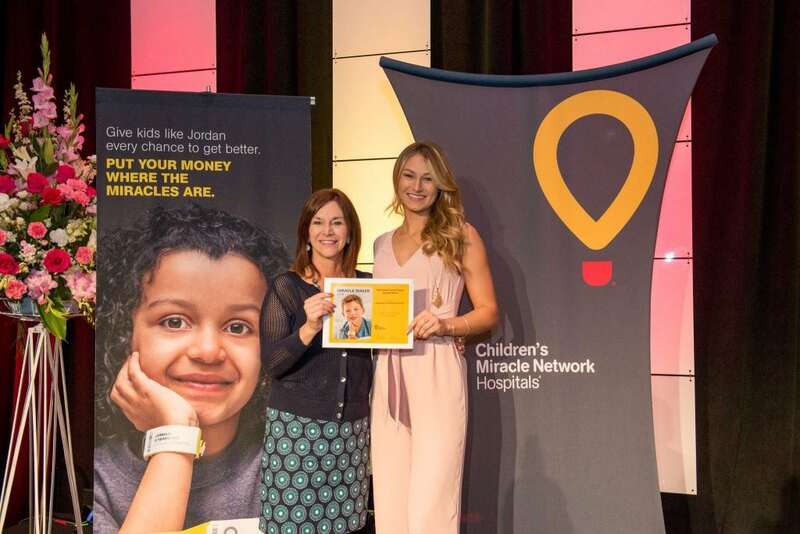 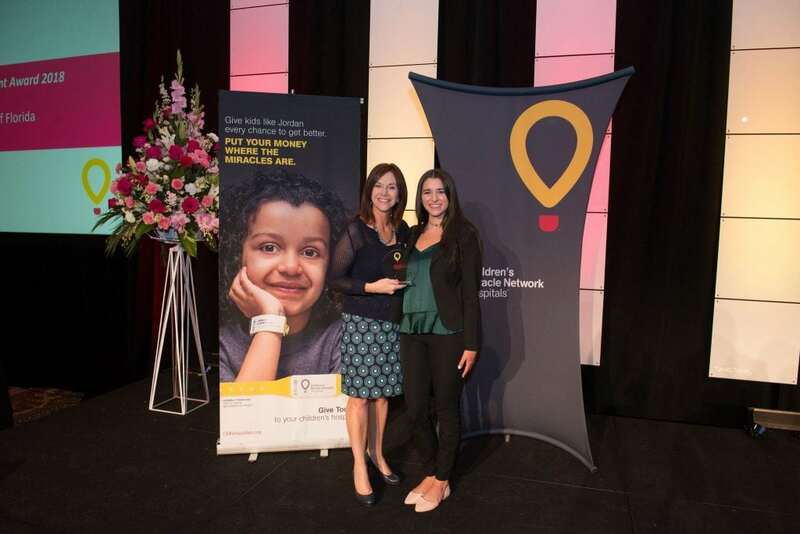 The next category was deemed the Individual Commitment Award, highlighting the collegiate chapters that have donated the largest amount to CMN Hospitals per member. 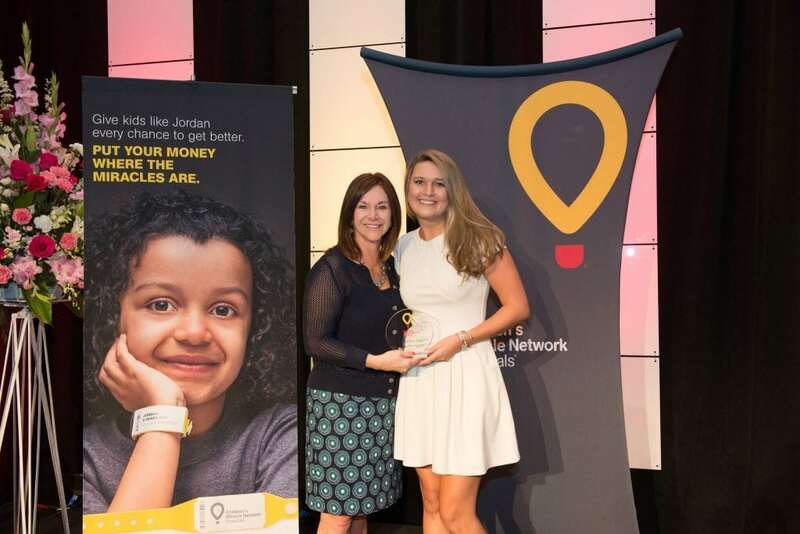 The third category for fundraising awards was focused on the chapters who demonstrated the most improvement in CMN Hospitals financial support in 2017.